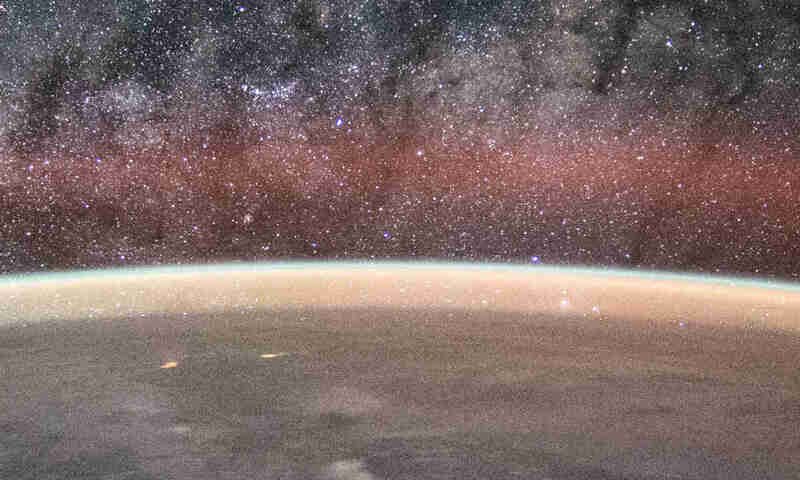 From the psychological standpoint, such reasoning is called ‘rationalization’ or ‘making excuses.’ Because they believe in a flat Earth, and that is ‘final,’ then they would need to invent an “explanation” why there are such photos and videos. Most of the time, they would invent conspiracy theories and assume such photos and videos are deliberately created for some evil intentions. It is impossible to hold a flat-Earth belief without accusing other people of doing malice. 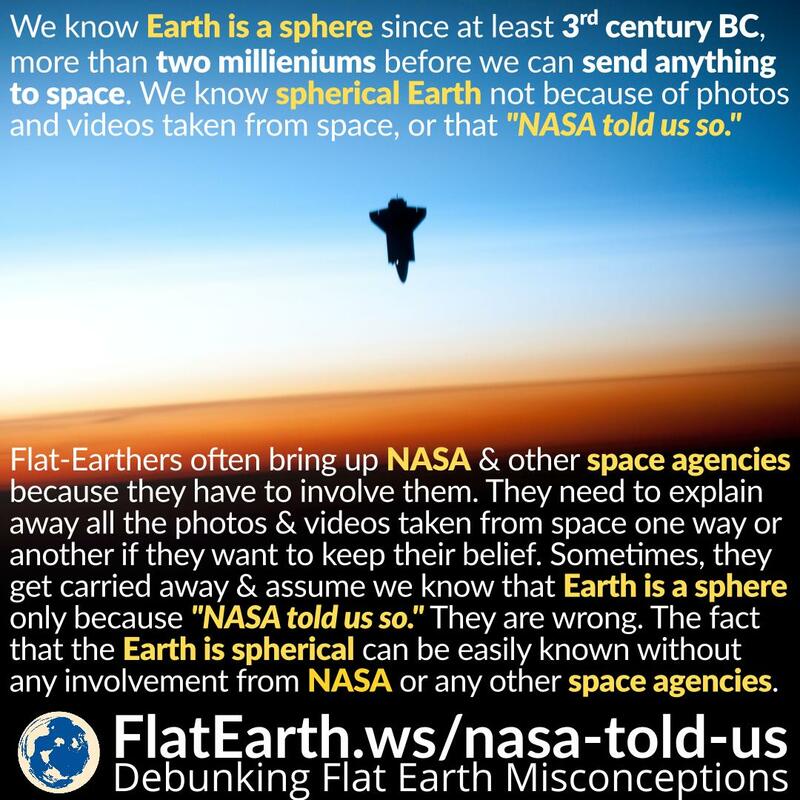 Sometimes they get carried away and assume the rest of us think the Earth is spherical only because of the photos and videos taken from space, or that “NASA told us so.” They are wrong. The only ones who need to bring NASA and other space agencies into the discussion about the figure of the Earth are the victim of flat-Earth themselves. The rest of us don’t have to involve NASA or other space agencies. The fact that the Earth is spherical can be readily determined without any involvement of NASA or other space agencies.